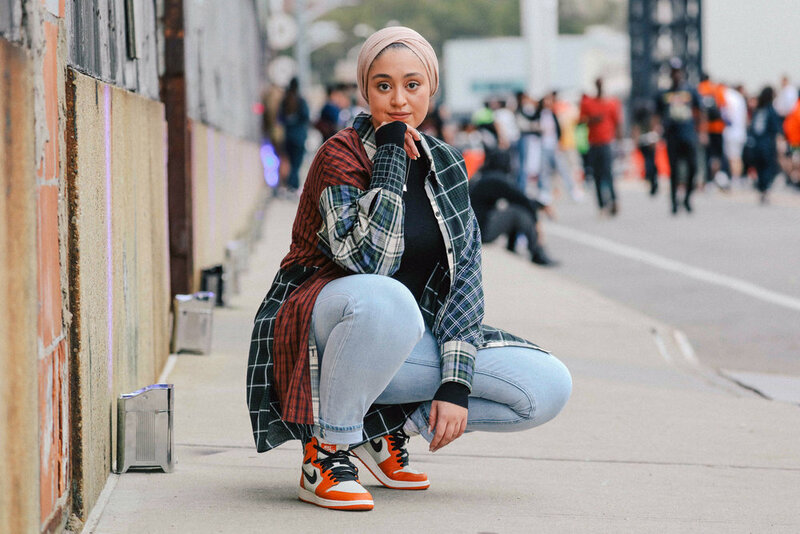 “Along with our look at the weekend’s artwork and the best sneakers seen on-foot, we also captured candid imagery of the HYPEFEST attendees. 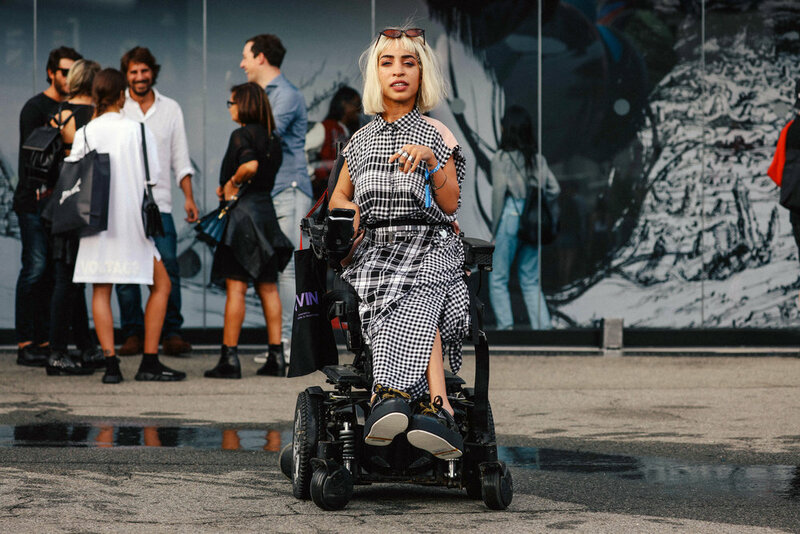 Thousands of guests took to Brooklyn Navy Yard to flaunt their best style, joined by a who’s-who of the HYPEBEAST community, ranging from sacai designer Chitose Abe to Spaghetti Boys Kerwin Frost. While Marcelo Burlon and Verdy kept it relatively low-key with their own brands, other guests came out to showcase some of their loudest pieces, including Supreme x Louis Vuitton, Off-White™ and even a Charles Peterson x NUMBER (N)INE printed cape and pants. Big logos ruled the weekend, with Prada bags and Off-White™ Nike sneakers recurring throughout, complemented by a wide variety of flame-emblazoned layering pieces. Attendees were happy to show off exclusive gear as well; plenty of NEEDLES pants and READYMADE T-shirts were spotted over the weekend. Check out the photo highlights below.